While retailers loathe shopping cart abandonment, many probably understand from personal experience why they happen. In fact, it is all but impossible to have a 100 percent purchase completion rate, but that does not mean merchants should not be actively trying to minimize abandoned carts. 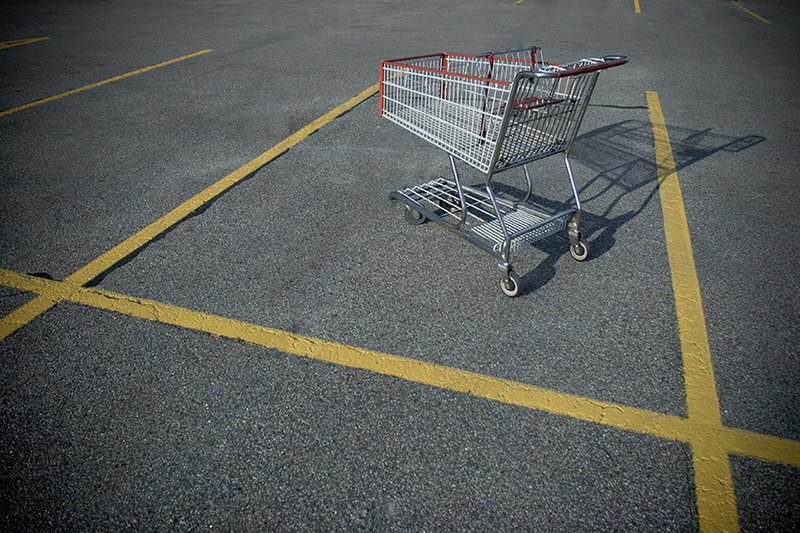 For many merchants, shopping cart abandonment is an issue they can address. According to one recent infographic from Nextopia, approximately 67 out of every 100 potential customers leave without ever making a purchase. While retailers cannot guarantee every purchase, they should aim to have a cart abandonment rate of less than two-thirds. So, what are some of the triggers that merchants can look to address? Price is one large point of contention, as many sellers have come to realize. People are always looking for the best deal and carefully discerning whether that purchase is an investment they are willing to make. Making sales more palatable starts by carefully assessing the price point of everything merchants are charging their customers for, whether it is the product itself, warranties, maintenance and other services or shipping. It is important to consider the psychology that goes into establishing price points as well. For example, William Poundstone found that rounded prices often result in fewer sales. People may not be willing to pay $100 for a purchase, but if it was $99, it may not seem as steep, even though the price is only a bit less. Retailers must keep in mind the psychological aspect of pricing as well as the cost element. Given the rash of credit and debit card information theft at major retailers throughout 2014, it is only natural for customers to be skeptical of making purchases online. According to Statista, nearly one in every five customer decides against making a purchase due to security concerns. Security is a tough cookie for sellers to crack – whereas their priorities are spread out from customer service to marketing to inventory management, fraudsters are dedicated solely to stealing sensitive information from merchants. Still, retailers should look to put forth as much effort as possible toward alleviating these concerns. This may mean investing in the proper payment security technology or simply giving customers more options in how they pay – maybe they would be more comfortable using PayPal instead of their credit card, for example. People no longer want to wait four days for their package to arrive (or at least, they want more options than just that). Options such as in-store pickup can be a huge game-changer for sellers, allowing customers to get their online purchases the day they are placed. This can be a sales-saver in the long haul. Shopping cart abandonment is something that all sellers must deal with, the key is being proactive and identifying why people are not completing purchases.